Lately I have been asked why Thymbra, being a Gold Partner, is no longer in the OpenERP partners list. The short answer: Ethics and respect for the Free Software community. Created in 2007 the official OpenERP Academia in Latin America. 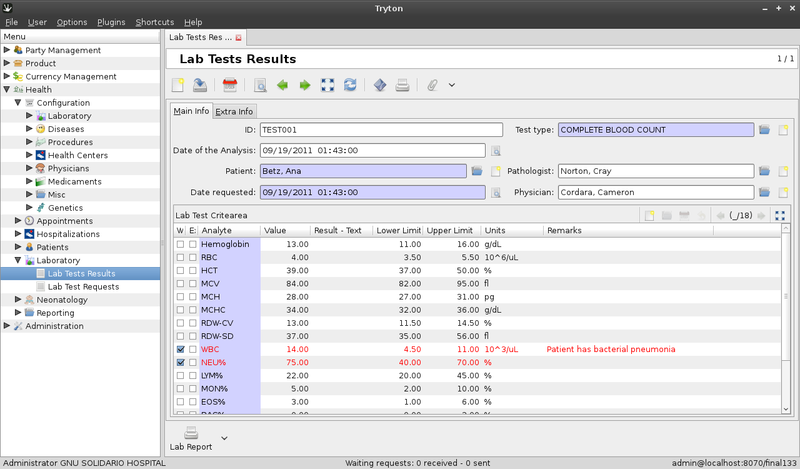 Wrote GNU Health, the award-winning and largest development in OpenERP and Tryton. Richard Stallman made GNU Health an official GNU package, and the United Nations University - International Institute of Global Health - chose it as the system to train and implement in Emerging Economies. Thymbra gave the the rigths to GNU Solidario, and NGO, non-profit organization that delivers health and education with Free Software. This April I got a mail from Chris Larsen, a doctor working in Rwanda, where he was asking OpenERP the scripts to upgrade to 6.x, since they needed to have the latest "Medical" version. The response he got was that the scripts were not publicly available anymore. If they wanted to upgrade, they would have to pay a support contract to OpenERP. This is an example of vendor lock-in policy. They change the rules (even the license) and then the user becomes their prisoner. That very same day I started the implementation of GNU Health (previously called "medical") in the Tryton platform. Believe me, this was frustrating and it meant a lot of work, but I had to guarantee the future for the health centers. That effort paid off. Today Health (GNU Health) is an official GNU package (health.gnu.org), the United Nations University has adopted it, and everyday health centers are downloading it from the GNU official site. Obviously, the GNU Health version that today is an official GNU package runs under Tryton, a community-based project. Open Source has become the refuge for some speculators, who apply digital lock-ins, by, for example, not releasing the upgrade scripts. This is not fair. It's not ethical. It's not thinking about the community. It's being selfish and greedy. Lastly, it's not respecting the underlying software. OpenERP needs Python, Postgresql and GNU/Linux. If Python or Postgresql would impose a support contract fee to be able to upgrade, OpenERP would not exist. So, none of us have the right to break the evolution chain. I don't have any problem by OpenERP SA making money, but don't put at risk the development of emerging economies. The main objective of this system is to set up a win-win relationship and to make our partnership more valuable for both partners and Tiny ERP through the measurement of each aspect of our collaboration.With this new system, a partner who write a customer success story may be equally or more valuated than a partner who has paid a Gold Partner Contract." That is all gone. Now, for OpenERP SA, contributions mean nothing in terms of partnership. For them, money talks. So all the contributions made by Thymbra and the rest of partners are not taken in consideration for the partnership level. Shame on you OpenERP SA ! Your success is due to the community. The only requirement now to be a "gold partner in the OpenERP hall of fame" is money. Very sad and disappointing news for the Free Software community. OK, I guess that's enough about why we chose not to continue our partnership. Fabien, go back to your original idea behind TinyERP. Make it Free Software (in the widest sense of the term); stay away from vendor lock-in policies; release the upgrade scripts - as you used to do in TinyERP -; don't allow "moderation" (censorship); use a meritocratic ranking on partnerships. Otherwise you will lose projects, and partners will migrate to Tryton or to other community-based, democratic projects. This is not FUD. This is our reality. 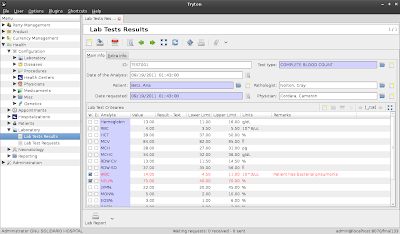 For us would have been easier to stick around and not migrate all our projects to Tryton. 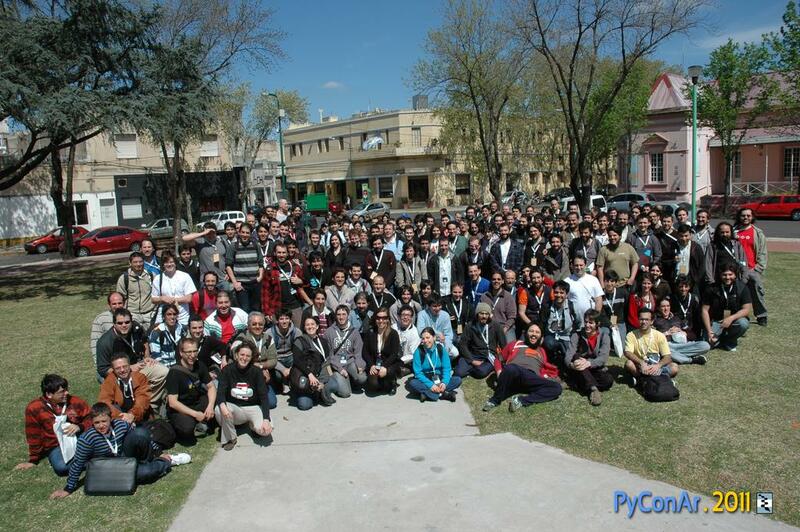 At the same time, thanks to Tryton, today we can offer the same functionality and services to the community. Our clients know the commitment of Thymbra, and how serious we take the responsibility being their technology partner. We've been doing business for over a decade with multinational companies, and we are still with them. They know that we are here for them, 24x7, helping them out in keeping their business running at their best. Rest assured that Thymbra will continue providing the best implementations, support and training for your OpenERP environment. Unlike others, we take partnerships very seriously . Interview in 2010 (Top OpenERP contributor). New installation scripts (setup.py) . Major improvements in the Laboratory module. Now we have automatic visual alerts, possibility to exclude analytes from the analysis, qualitative and quantitative testing. Contextualize results in the patient status (gender, age, comorbidities ... ). Since Health is now part of the official GNU system, the development is hosted at GNU Savannah. 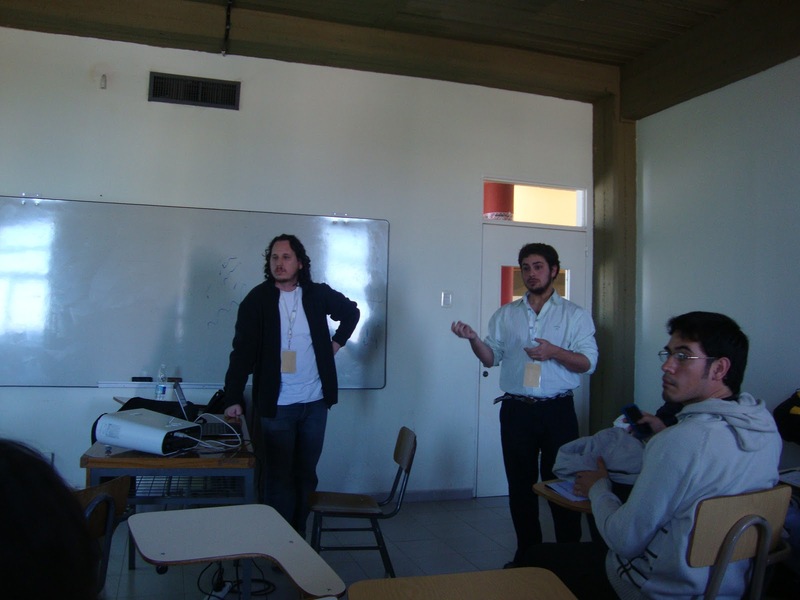 En la semana del 24 al 28 de octubre 2011, se impartirá la Formación SAP Basis. Los Trainings, variados y los grupos reducidos, se organizan bajo pedido. Viernes 23 y Sábado 24 de Septiembre se celebrará la Conferencia del lenguaje Python 2011 (PyCon) en la ciudad de Junín. En el marco de esta conferencia, Sebastián Marró e Ignacio Parszyk de Thymbra, presentarán "GNU Health sobre Tryton Framework". El objetivo es mostrar Tryton como plataforma de desarrollo de aplicaciones y, específicamente, el sistema GNU Health desarrollado en este framework. Tryton es una plataforma de desarrollo de aplicaciones de alto nivel y propósito general de tres-capas bajo la licencia GPL-3 escrita en Python y que usa PostgreSQL como motor de base de datos. GNU Health (http://health.gnu.org/) es un sistema libre de Gestión Hospitalaria y de Información de Salud. La semana pasada GNU Health ha sido designado por Richard Stallman como Paquete Oficial GNU (http://thymbra-consulting.blogspot.com/2011/08/richard-stallman-designa-gnu-health.html). Los esperamos en Junín !